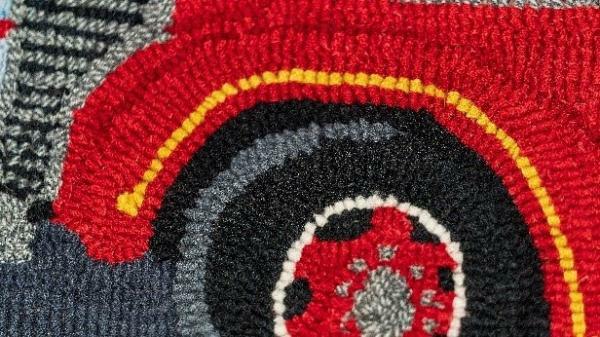 Members of the Rug Hooking Guild of Nova Scotia have been inspired to design and create rugs featuring trucks. 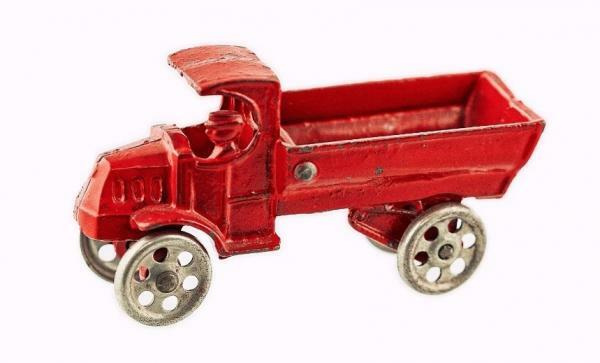 Old trucks, new trucks, 18-wheelers, fire trucks – all are represented in this engaging show. Some artists have a special connection to a specific truck (or trucker!) in their family and have crafted a suitable tribute. Crafters, and hooked rug artists in particular, will appreciate the level of detail and the quality of the hooking. The show of rugs is complemented by an array of toy trucks from the Nova Scotia Museum collection and model trucks made available by private collectors and the Nova Scotia Trucking Safety Association. There is something to interest everyone in the family. Demonstrations of rug hooking will take place on dates to be determined. Call the Museum at 902-755-5425 for more details. We thank our partners, the Rug Hooking Guild of Nova Scotia and the Nova Scotia Trucking Safety Association.